From the beginning of his career in the 1960s, Ram Dass' retreats and lectures have been meticulously recorded and archived. 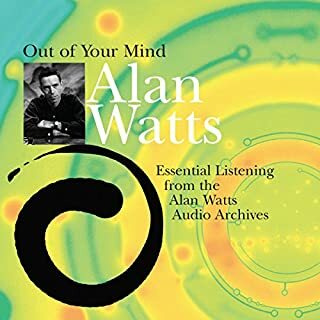 Experiments in Truth is an historic collection of this legendary teacher's most important recordings. Join this pioneer of engaged spirituality for eight inspiring lectures, each one an indelible masterpiece of humor and insight about the spiritual journey today. 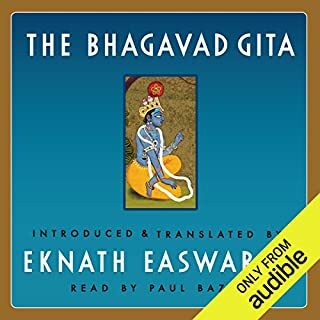 The Bhagavad Gita is a gem so precious in India's spiritual treasury that many regard it not as a volume of sacred verse, but as a living manifestation of the Divine. In the summer of 1974, inside a balmy Boulder, Colorado, warehouse that served as a main hall of a fledgling Naropa Institute, some say a minor miracle occured: The reawakening of the Gita's living presence, as it unfolded in a series of wisdom teachings led by Ram Dass. 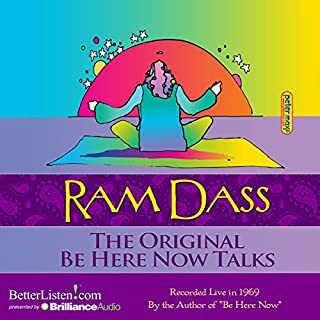 Recorded on March 30-31, 1969, at a New York City sculpture studio, these are the original talks by Ram Dass that became basis for his seminal book, Be Here Now. We all sit on the edge of a mystery. We have only known this life, so dying scares us - and we are all dying. But what if dying were perfectly safe? What if you could approach dying with curiosity and love? What if dying were the ultimate spiritual practice? 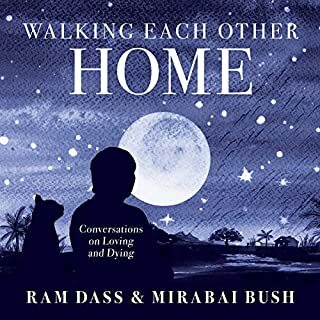 Walking Each Other Home: Conversations on Loving and Dying reunites lifelong friends Ram Dass and Mirabai Bush, who speak on the spiritual opportunities in the dying process. 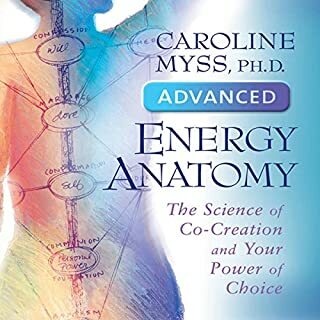 They share intimate personal experiences and timeless practices for every aspect of this journey. These recordings are from a rare and inspiring five day retreat held in 1982. 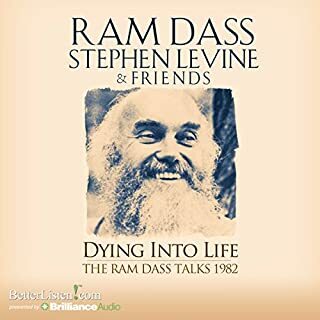 On these recordings, we hear the wonderful Stephen Levine interacting with Ram Dass and speaking on his own. These two masterful teachers explore a deeply personal and inspirational topic. With meditations, questions and answers, and brilliant lecture, this program will transform your view of life and also of death. We can do more with this life. We all know it, we all wish for it, but just how to do itthat eludes us. In his new book, A Life Worth Breathing, internationally renowned yoga teacher and spiritual philosopher Max Strom shows us the way. His groundbreaking book reaches past expected dogma in a language that is vital, inspired, and accessible. Strom leads us on a journey of self-discovery as we excavate our past in order to have a better understanding of our present. 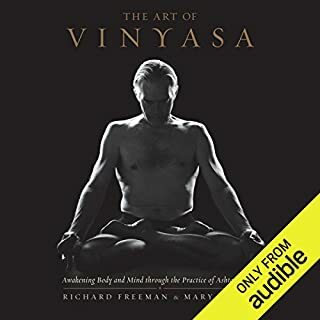 The Art of Vinyasa takes a unique look at Ashtanga yoga as meditation in motion that produces profound inner change. Two of the most well-respected teachers of the Ashtanga style of yoga, Richard Freeman and Mary Taylor, explore this rigorous practice not as a gymnastic feat but as a meditative form. Feel like you don’t belong? You’re not alone. The world has never been more connected, yet people are lonelier than ever. Whether we feel unworthy, alienated, or anxious about our place in the world, the absence of belonging is the great silent wound of our times. Most people think of belonging as a mythical place, and they spend a lifetime searching for it in vain. But what if belonging isn’t a place at all? What if it’s a skill that has been lost or forgotten? 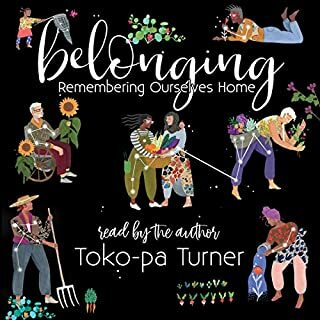 With her signature depth and eloquence, Toko-pa maps a path to belonging from the inside out. 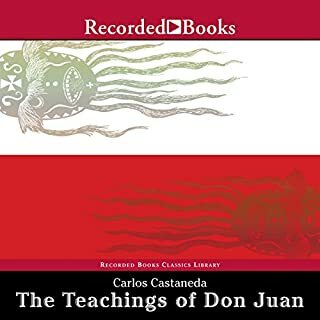 For over 40 years, Carlos Castaneda’s The Teachings of Don Juan has inspired audiences to expand their world view beyond traditional Western forms. Originally published as Castaneda’s master’s thesis in anthropology, Teachings documents Castaneda’s supposed apprenticeship with a Yaqui Indian sorcerer, don Juan Matus. Dividing the work into two sections, Castaneda begins by describing don Juan’s philosophies, then continues with his own reflections. 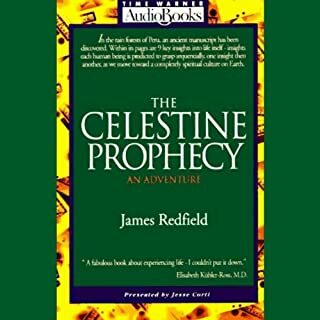 What would you do if you were sitting quietly in your living room when a mysterious couple suddenly appeared from out of nowhere, and then told you they were "ascended masters" who had come to reveal some shocking secrects of existence and teach you the miraculous power of advanced forgiveness? Would you call the cops? Call a psychiatrist? Call out for pizza? Sometimes illumination occurs spontaneously or, as Ram Dass experienced, in a cosmic moment of the heart opening. More commonly, it happens when we remove the dust from the mirror of our spiritual heart with daily practice - to see beyond the illusion of our transient thoughts and emotions to the vast and luminous landscape of our true nature. For five decades, Ram Dass has explored the depths of consciousness and love, and brought back insights as his service to others. With Polishing the Mirror, he gathers together his essential teachings for being and loving, here and now, in the eternal present. For those just starting on the path, this is a primer for living from the spiritual heart. For those already practicing it, is a reference point for daily life in the spirit. Polishing the Mirror is Ram Dass’s invitation to experience who we are and why we are here, and how to become beacons of unconditional love. My third time listening through. I love everything about this text. It continues to influence my life on a profound level. 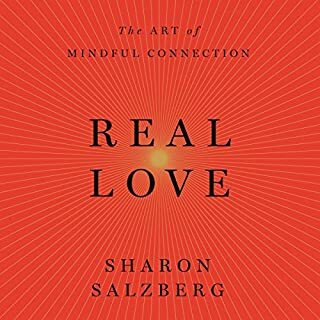 What an illuminating and profound experience listening to someone who speaks about unconditional love and being here now. Would you listen to Polishing the Mirror again? Why? Yes - there's so much wisdom. The words, the meditations and music are wonderful! I liked all of it very much. it does need, however, a decent table of contents (no titles, chapter numbers don't line up with book chapters). but narration is terrific. Great insights into living a more peaceful present existence. 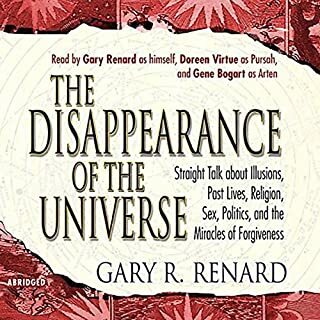 Interesting, non-egotisical journey into how this man's curiosity led him down his Spiritual Path. You'll pick up some very memorable Gems to keep in your 'toolkit' to keep you grounded in the here & now. This is a mine of spiritual guidance. Ram Das is a teacher who speaks from his experience and has has the ability to draw you into spheres of thought that open up the possibility of glimpsing beyond thought. Insightful on so many levels, Ram Dass level of understanding and heart is a blessings to all of us. 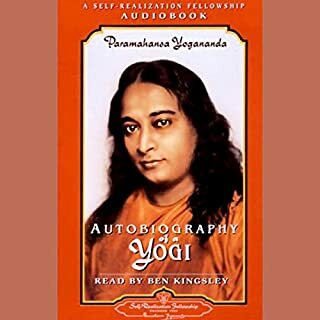 Timeless wisdom with great meditations. 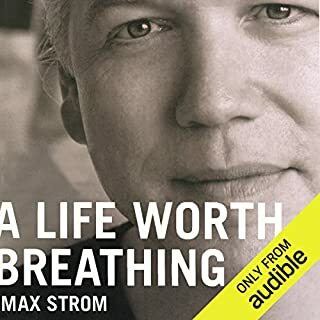 I am sure I will be listening to this book again. A great teacher never will be out of touch! 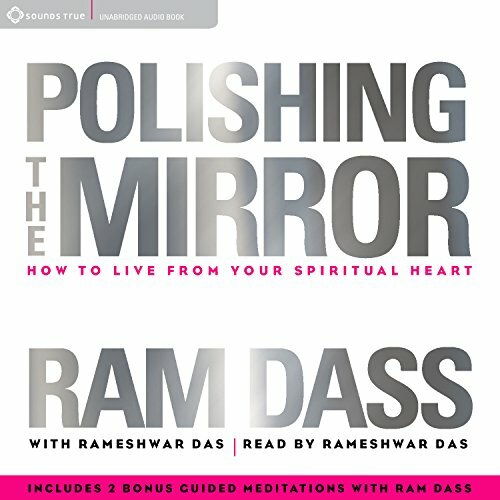 Ram Dass has shown me in 60th., as he is communicating with me in my 70th. I will listen to this book a few more times, I am sure of that! One of the things that drew me to Ram Dass was his effervescent smile. I learned his name while reading about Timothy Leary and their experiments with mushrooms and LSD. 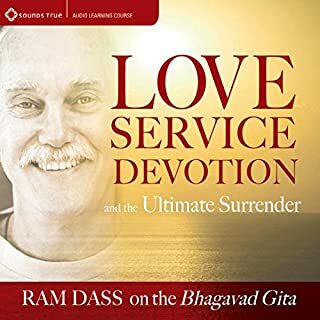 Ram Dass, was a high achieving individual in his previous alias as Richard Alpert. Being financially, well off and highly regarded undoubtedly gives a person a vantage point with which to experiment. For many of us however, Its hard being spiritual when it takes all your effort to be "you." However if you are able to get away from life's letdowns (so to speak) this book is a perfect start. Written with vast experience Ram Dass has throughout the book stayed away from the esoteric, and emphasised the practical. I never once however felt patronized at all. 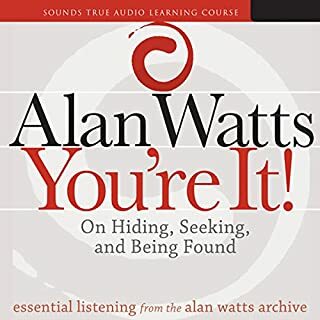 One thing that may be helpful to the reader with this audio book would be a vocabulary list to accompany it. As with a specialized technology, Buddhist practice has an efficient lexicon to focus the student. A whole new book perhaps? Summary, I've done it again; chosen another book I've enjoyed immensely and learnt a lot from. I've got my vocabulary book ready and I'm about to add a few words to it. Das & find the gentle way in which humour is used to bring a heightened awareness to both ageing & dying processes is sublime. This is a lovely book filled with love and useful stories and information. 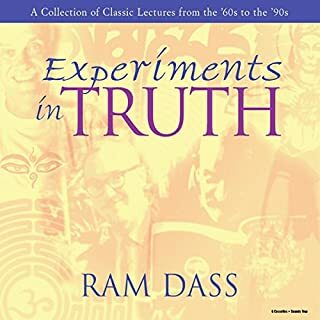 Poignant and instructional without ever seeming preachy, Ram Dass's mix of stories, advice, analogies and observations will help you in your spiritual practice. 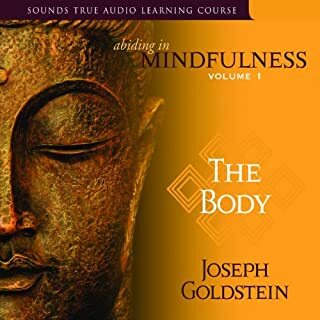 I am very grateful for the experience of listening to this audiobook and found the soothing narration style to compliment the subject matter. Ram Dass, reflects on his own misperceptions earlier in life humbly and helpfully. His lessons are really important to both seekers and those post awakening /enlightenment. I'm really glad I read this ahead of his earlier works. He's truly expanded into god and grace since then. Great book. Took me a while to get used to the narrator but eventually liked him.